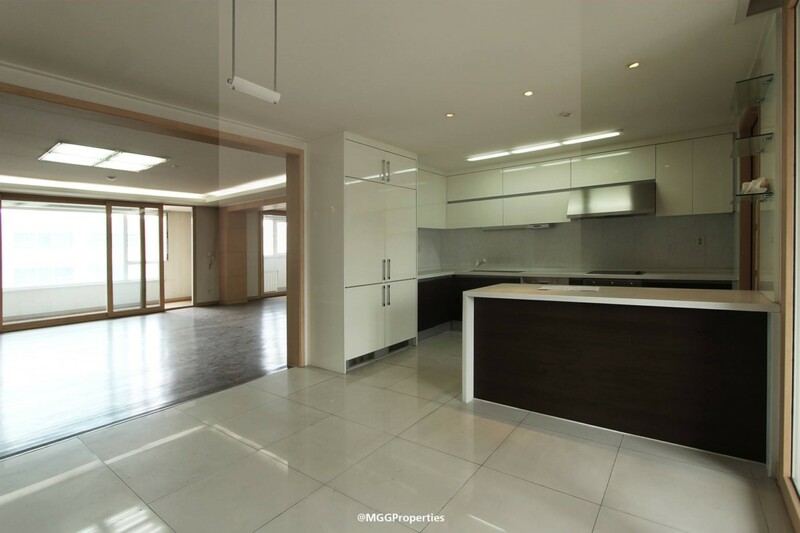 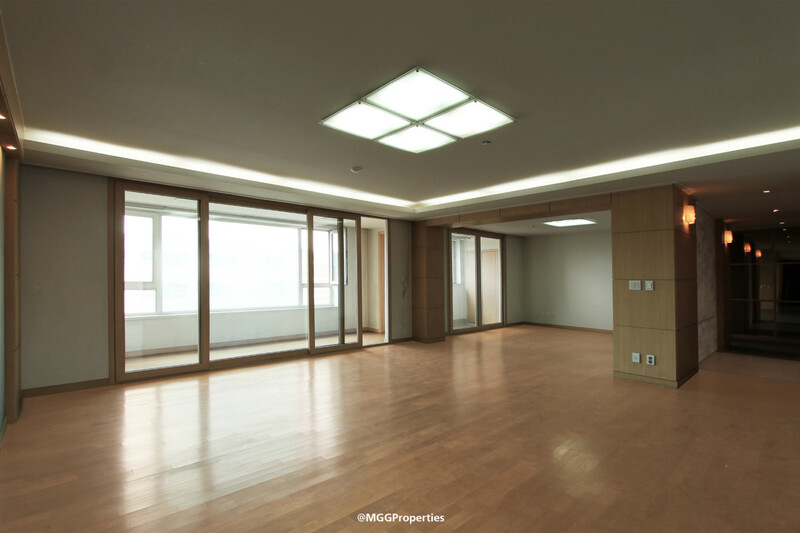 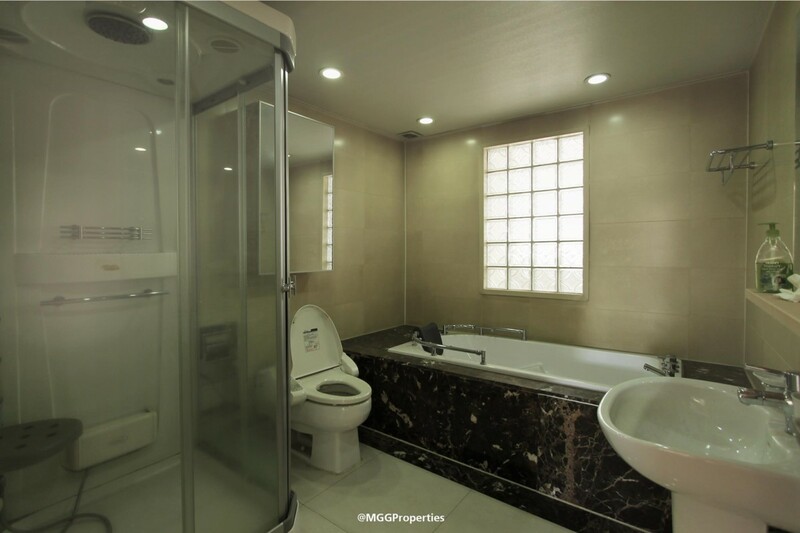 Spacious 240sqm (5-bedroom) luxury apartment is available for sale in Seoul Royal Castle, behind the E-Mart Shopping Center. 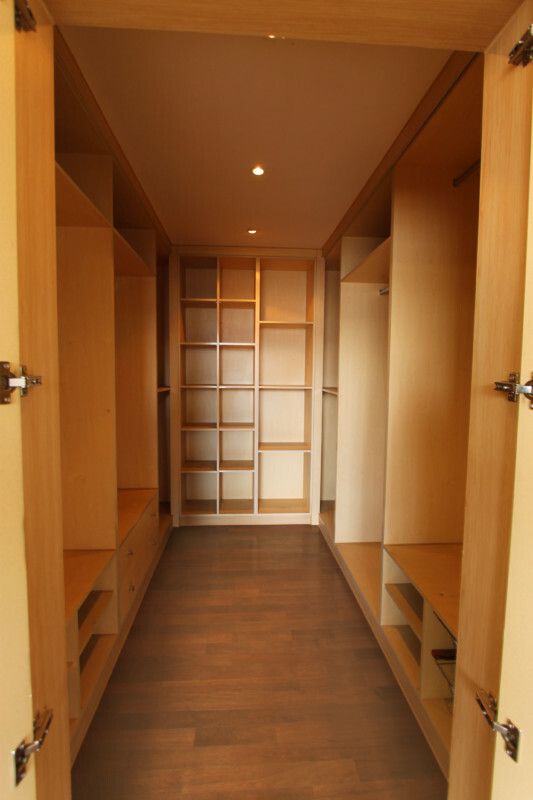 The apartment has a fully furnished kitchen, a big walk-in closet, and an office room in the master bedroom. 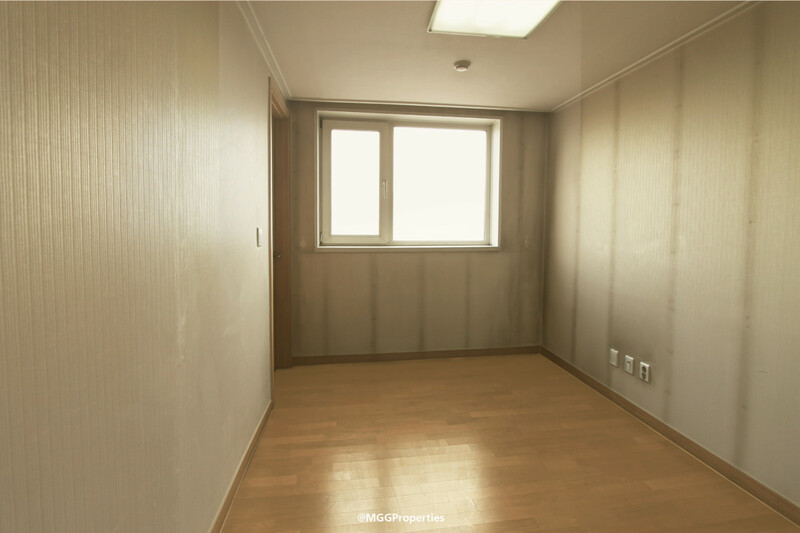 The apartment is equipped with a floor heating system and all the windows are facing to the east, west and north, which allows plenty of natural light to come in during the day. 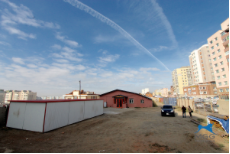 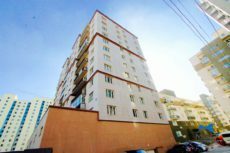 Seoul Royal Castle is one of the first and the best luxury apartments in UB. 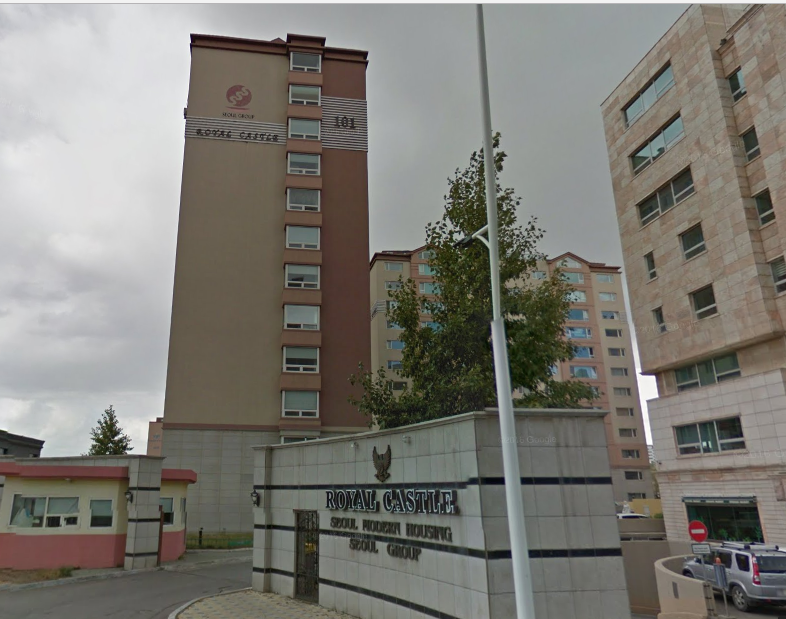 The town has a gym, a swimming pool and 24/7 security service.